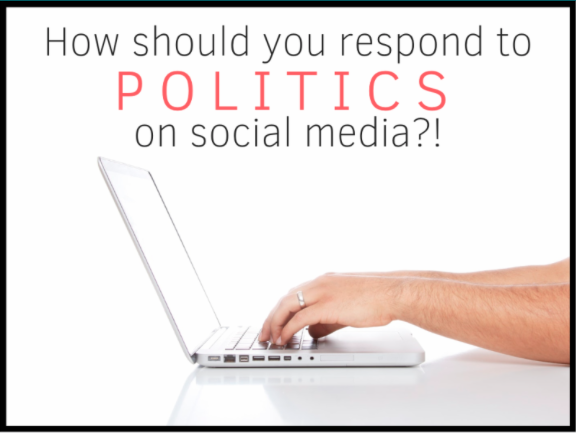 How should you respond to politics on social media?! 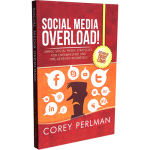 Home/Uncategorized/How should you respond to politics on social media?! During a speaking engagement this past week, an attendee asked a question about some best practices around engaging and/or responding to political discourse on social media. Yowza – that was a can of worms I was not interested in opening! That said, I did take on the question and offered some guidance that has been around for over 100 years. I referenced some of Dale Carnegie’s Human Relations Principles, as they are more relevant today than ever before. Here are a few that I mentioned and how they applied to the question. #1. The obvious one. “The only way to get the best of an argument is to avoid it.” Amen. This probably covers 90% of the cases we encounter on social media. Avoid engaging and step away from the keyboard. Often times, you end up arguing with someone you don’t even know and have no possible way of impacting their perspective. It’s not only a waste of time, it can be toxic to your energy input and output. When in doubt, walk away. If you’re going to engage, don’t try to win. If you win, then the other person loses. How can you express your perspective and let the other person save face? I always find that this is easier to do when we’ve taken time to allow our emotions to settle. In fact, I had to do this today! Take the time you need to ensure the response is less reactionary and a more thoughtful response. Here’s a link to six more Dale Carnegie Principles that are critical to effectively communicating in today’s digital world.